After the much-anticipated launch of iPhone 8 and iPhone 8 Plus along with iPhone X, it becomes difficult for Apple Lovers to choose from different models. After purchasing this Amazing device its time to purchase some interesting accessories so that you can make complete use of your iPhone. iPhone 8 and iPhone 8 Plus supports wireless charging but charging pad does not come with the product. This list covers a list of all the essential accessories with guides so that you can enjoy your new iPhone to the fullest. 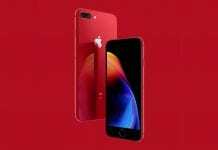 Best iPhone 8 and iPhone 8 Plus Accessories. The new iPhone 8 and iPhone 8 Plus comes with Wireless charging for the first time. But you won’t be getting CHarging Pad with the Box. Yes!! you need to pay some extra bucks for that. 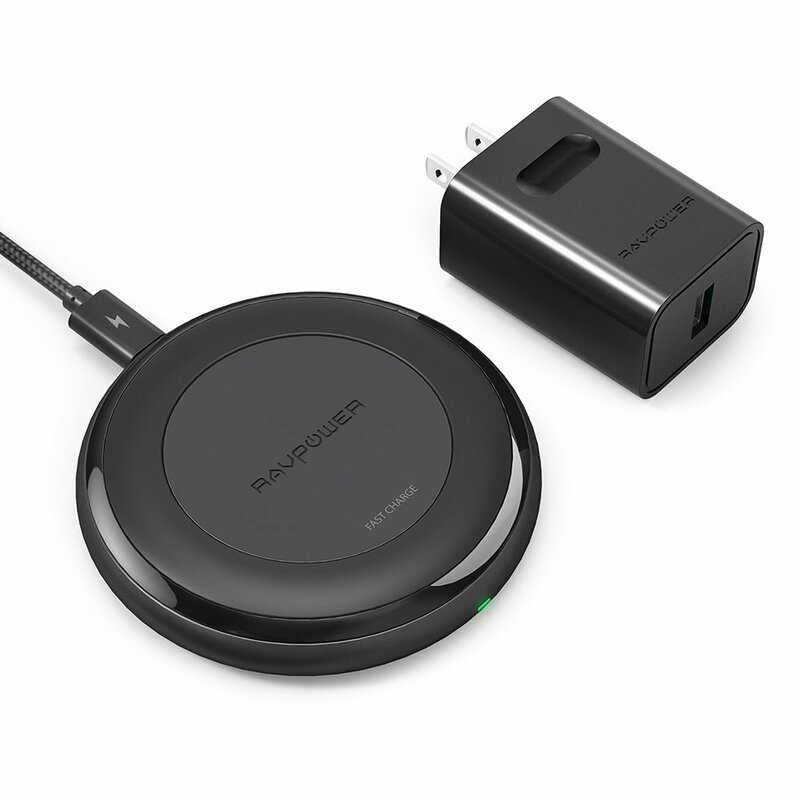 We suggest you go for RAVPower Fast Wireless Charger for iPhone 8 / 8 Plus. This is the best Charging Pad with faster charging. This can also be used with Samsung Galaxy S8 Note 8 S8 Plus S7 S7 Edge S6 and All Qi-Enabled Devices. The Apple Watch Series is a perfect lineup for Apple iPhone fans. The Apple Watch Series 3 feels like its predecessor but comes with lots of improved features. One interesting feature is its embedded LTE antenna, which allows you to take calls by just tapping on it. 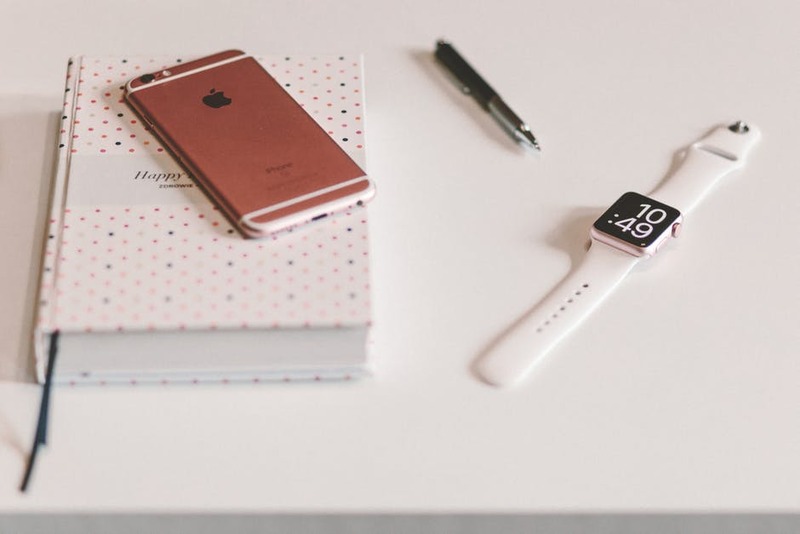 The Apple Watch 3 also comes with GPS, accelerometer, gyroscope, heart rate sensor, and activity tracker and is water resistant up to 50-meters. Now, this is an important accessory that you should definitely purchase. 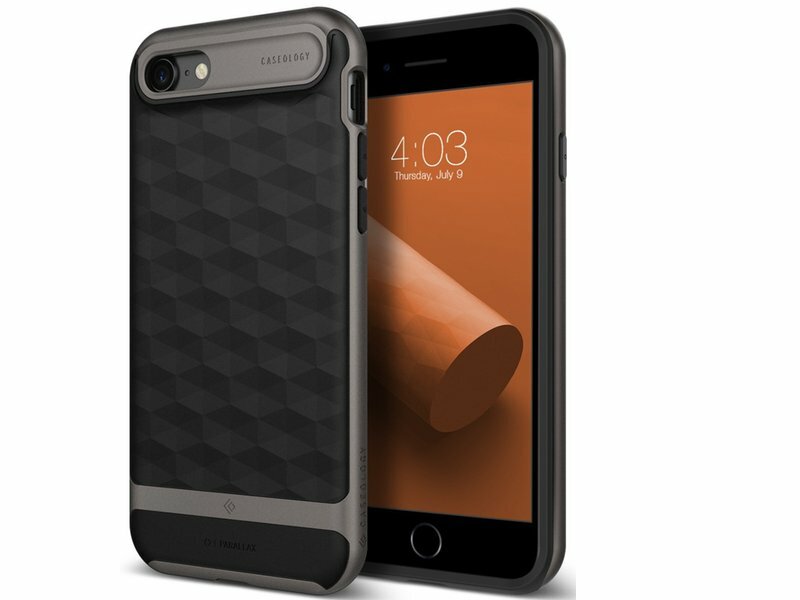 To keep your new iPhone8 and iPhone 8 Plus safe, you should consider some of the best selling cases according to your choice. This not only safeguards your phone but also makes the grip firm. While Wireless Charging is one of the new features of new iPhone, one should not ignore its fast charging support. It’s good to see your battery going up in just a few minutes. Isn’t? For fast charging, you need a Power adapter along with Fast charging cable. You can choose from wide variety of Power Bricks available online. With limited battery capacity and a large number of apps on your phone, Power Banks have now become a must-have accessory for everyone. Making Calls, listening to Music, clicking selfies, and then uploading it on Instagram, Facebook, Snapchat has become a part of our life. A good Power bank can help you do all these things without stopping. We recommend Anker Power Core 20,100mAh Power Bank and it is best in this category. 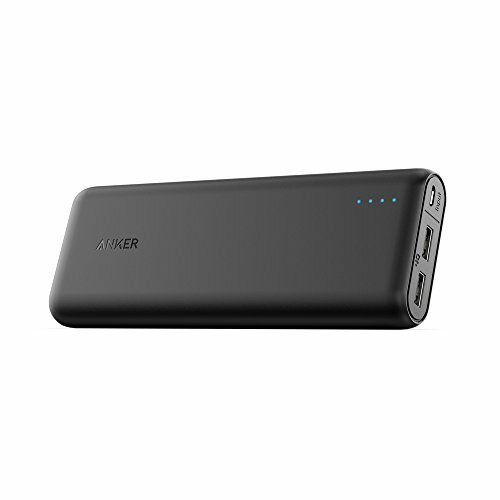 This Power Bank from Anker also supports fast charging with an output of 4.5 amp. Another version of 10,000 mAH is available of the same model. You can opt for any one depending upon your need. Since iPhone 8 and iPhone 8 Plus lacks 3.5mm headset jack, it better to go for Wireless Headphones. There are plenty of options available in the Market but we recommend you to go for iFrogz Audio – Impulse Duo – Dual Driver Bluetooth Earbuds. 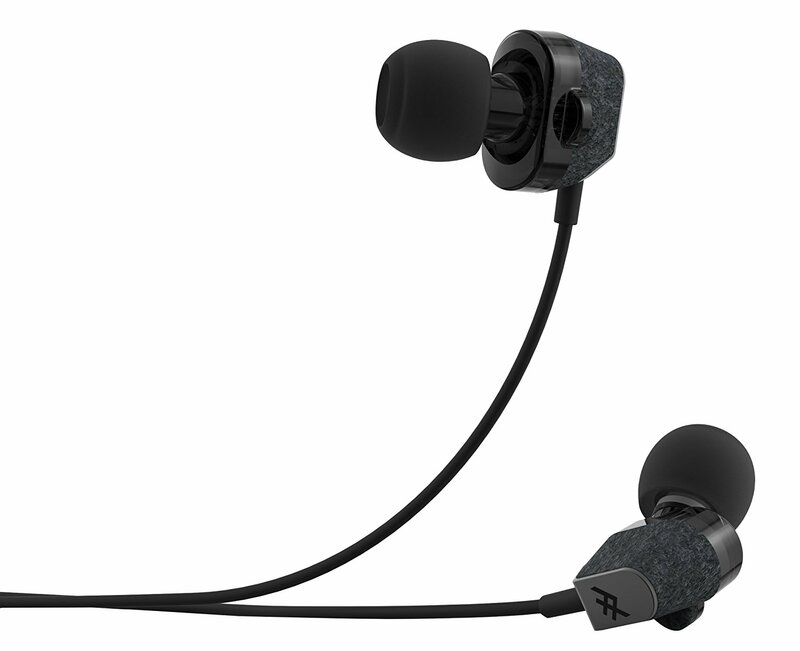 This set of earphones comes with smart design and audio quality is pretty good. There are better options available but you can opt it if your budget is less than USD 45. 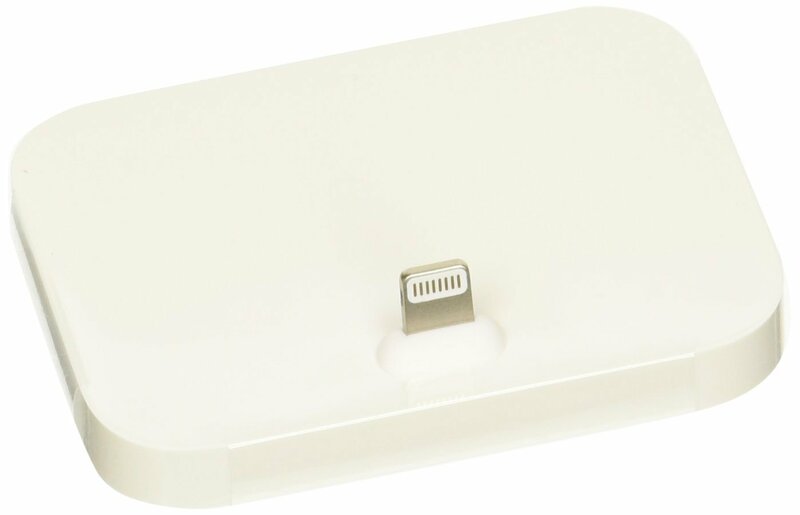 If you are a sincere Apple fan and love original Apple Accessories, then Apple’s Lightning Dock is something you can’t miss. 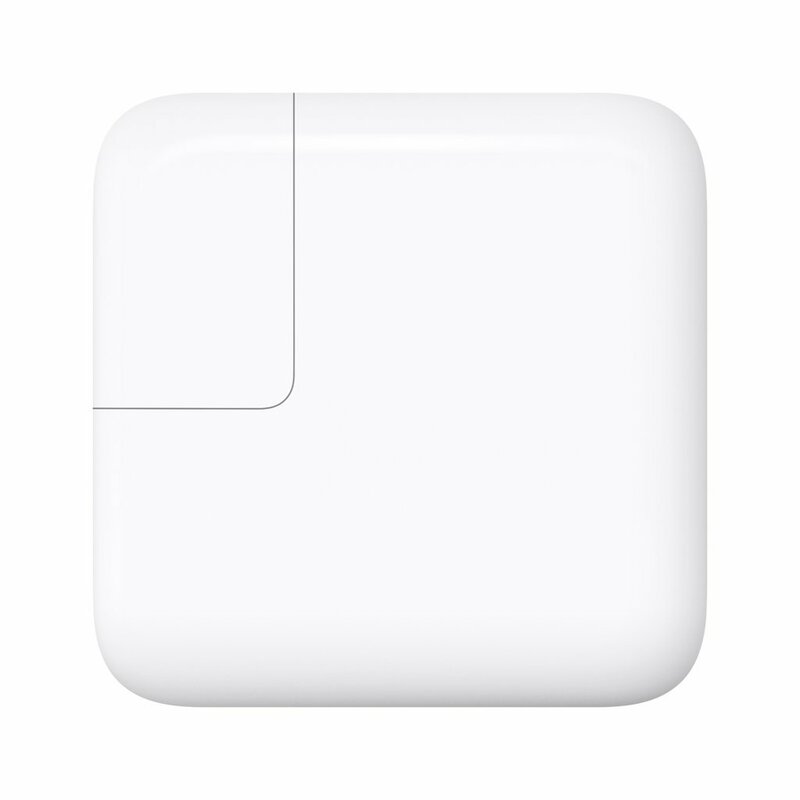 Unlike previous one, this new model is compatible with all the iPhone that has a Lightning connector. You just need to connect your iPhone to the wall-socket with USB Power adapter either to charge your iPhone or to sync it with your computer. The best part is you can also connect powered speakers or your favourite earphones/headphones to the Dock with a 3.5mm audio jack. The Lightning Dock comes with wide color options like silver, golde, rose gold, black and space gray. Gone are those days when we used to carry offfline maps for navigation. Now everything is online, even our Maps. Car mounts can play an important role while you are on a road Trip or Holidays. 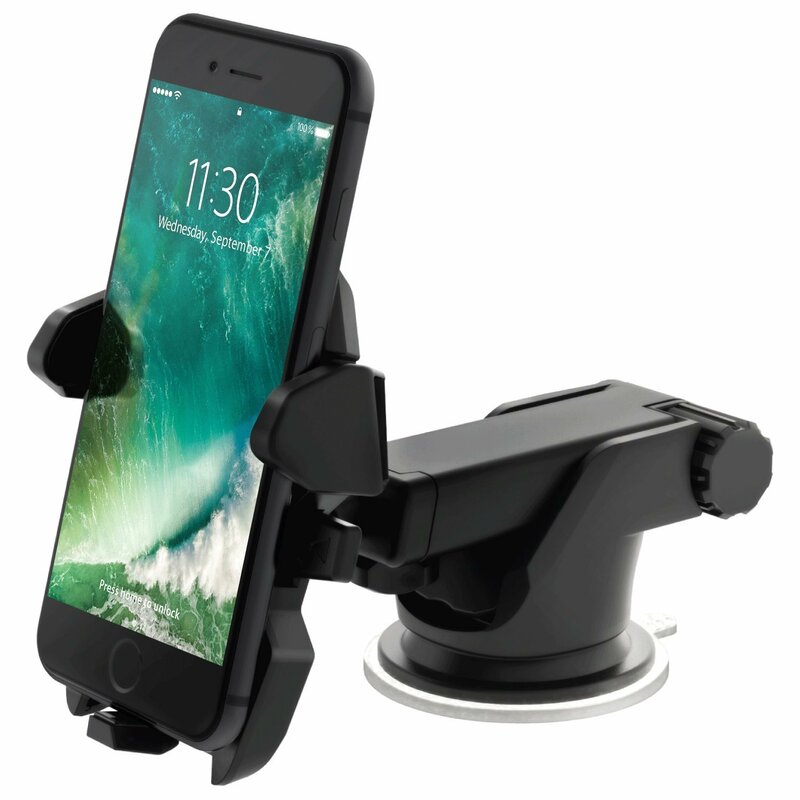 There are numerous of Car Mounts available but the most purchased and reviewed on Amazon is iOttie Easy One Touch 2 Car Mount Holder. It is one touch mounting system with classy look and has a good lock grip. It can be mounted on the windshield or the dashboard depending on the situation. It is compactible with almost all phone models including iPhone 8 and iPhone 8 Plus.